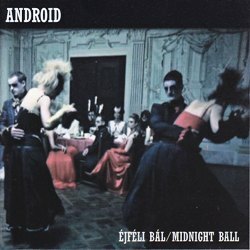 The second album of Android contains songs with either recited texts or with lyrics. Out of the nine compositions, four are longer „micromusicals”, each having a short intro song. A characteristic feature of the album is that many of the songs have a connection with literature. Midnight Ball is based on the novel Master and Margarita by Mikhail Bulgakov. Judas Iscariot and Pharaoh were inspired by Robert Graves’ book, King Jesus and Boleslaw Prus’ novel, Pharaoh, respectively. Matthew 26:47 contains an excerpt from the Gospel of Matthew, while I’ll Be One with God was inspired by the Book of the Dead. The Android group was established in 1980 as an university band. Most of the founding members are in the current formation. 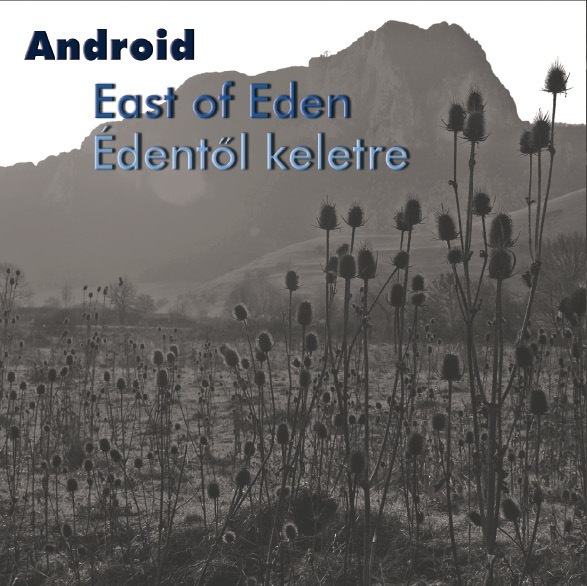 The music of Android is rather unique, it combines the classic progressive rock with new age, jazz, and folkloric song motifs. It is predominantly for those who have grown up on the music of SBB, Fermata, Yes, Pink Floyd, ELP, Mike Oldfield, Tomita and Kitaro and who like complex rock music.